Someone that has a vested interest in taking great pictures. 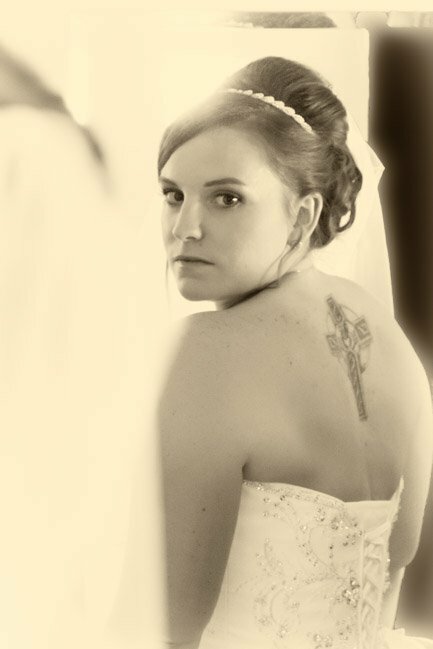 A professional photographer will not give you garbage pictures or just take them, copy to disk and say ‘here ya go’. They have a vested interest in giving you a great product. Uncle Joe or your college buddy with ‘A great camera’ doesn’t. No matter how sincere they are, unless they have done a wedding or two in the past they have no idea what is involved with shooting a wedding. Let Uncle Joe enjoy himself and party with the rest of the guests and leave the heavy lifting to the professionals. Ask yourself, would you let Aunt Milly cook the reception dinner for 200 guests? It is no different for taking pictures and getting the shots you want and expect. Someone who understands what is involved with shooting a wedding. A professional photographer knows what it takes to shoot a wedding. Myself and my husband will get shots of the bride and groom getting ready, meet up at the place the ceremony will be held and double team the wedding getting shots from multiple angles. We then go together with the wedding party to where the bride wants formals done. One of us does what we like to call crowd control which is keeping the wedding party organized so we get through them quickly and they can get to the most importing part of the wedding PARTYING! And then we retire to the reception venue where we get the candids of people dancing and having a great time. It is a VERY long and hard day. Someone who understands how their equipment works. 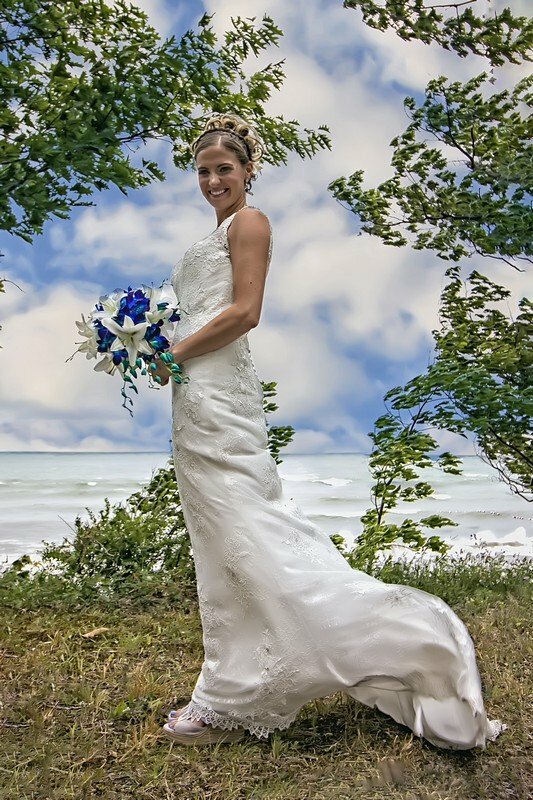 They have read articles and taken classes or watched videos on how their cameras work, how to take great pictures with them and how to do post processing to get that polished look and feel every bride wants. Professional photographers are always looking for the ‘New Thing’. 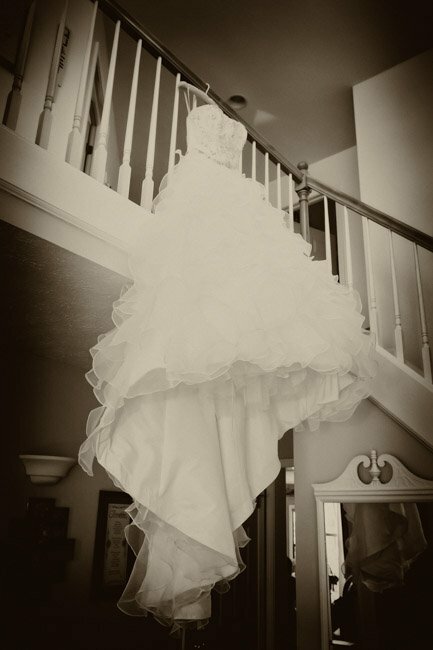 What pictures styles or poses are popular, how do I get a specific look and feel they bride wants. How to I get the lighting they way I need it to be in order to get the shot I have pictured in my mind. How do I work the latest version of my editing software, etc… A lot of time and money goes into honing the skills of our craft. If it’s on Facebook it must be true! I love a good meme every now and then. One that hits home for me is this one. 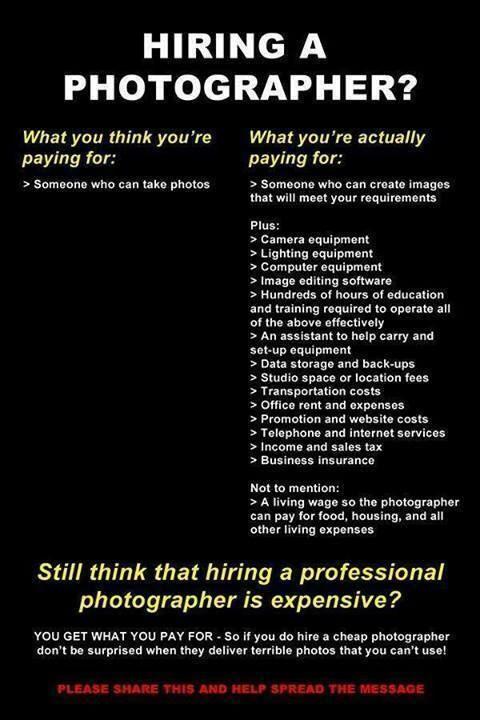 It pretty much sums it up so if you think you are paying a lot of money for someone that can take pictures, please look deeper. You are not hiring a caterer because they can cook. I can cook a mean slice of toast and pour a wicked bowl of cereal (with whole milk of course). That doesn’t mean I am an epic chef.